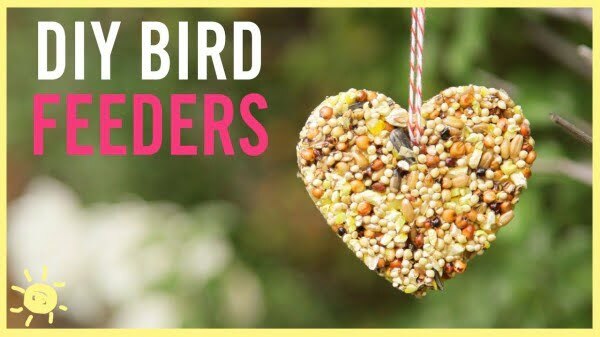 Bring nature to your garden by making these DIY bird feeders. Check out these easy and creative ideas to get inspired. To make your backyard and garden pretty, don’t settle with just outdoor decorations and plants. Don’t forget the natures little fellas. We’re talking about the birds that add to your outdoor spaces so much with their visits. 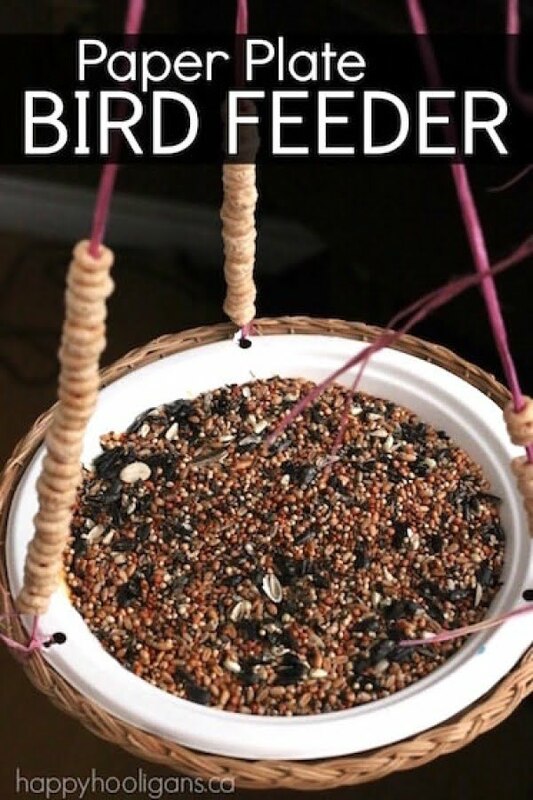 So make them feel welcome and bribe them to come to your place by building a beautiful DIY bird feeder. 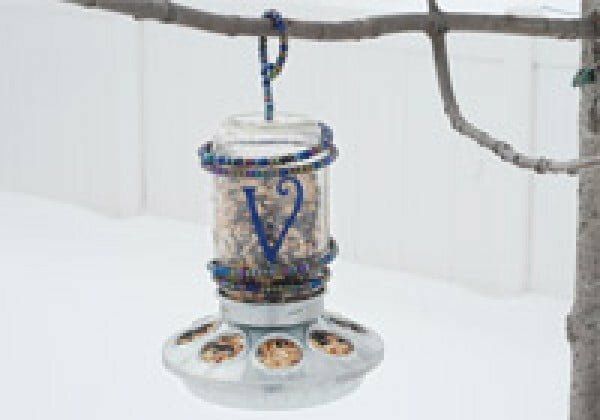 Create these DIY bird feeders from tin cans as a budget craft project. Follow this website for the complete guidance. 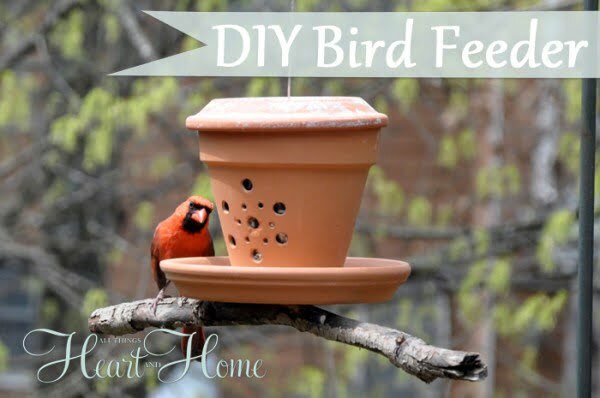 This cute bird feeder from a flower pot is easy and oh-so-cute. Perfect for your feathered friends and looks great in your garden. Read the link for the full guidance. 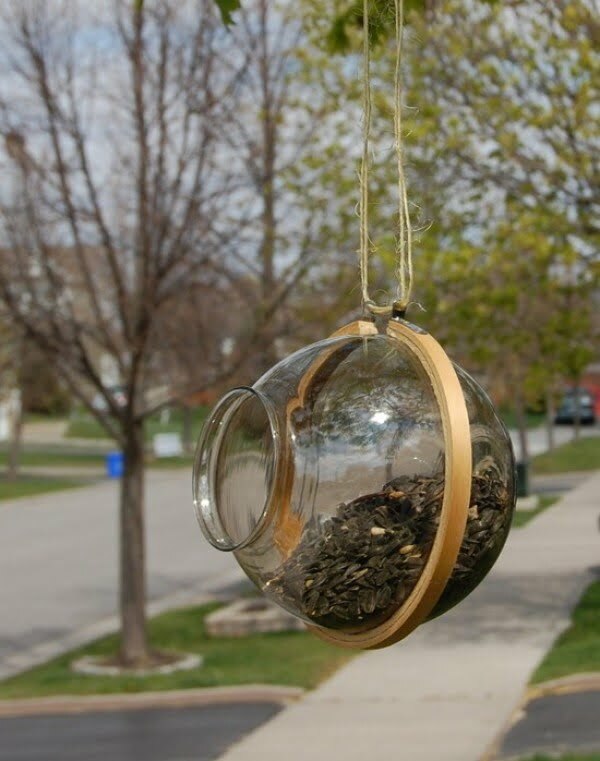 Attract some wildlife to your back yard with a pretty DIY Mason jar bird feeder. Check out the article to learn how to do it. 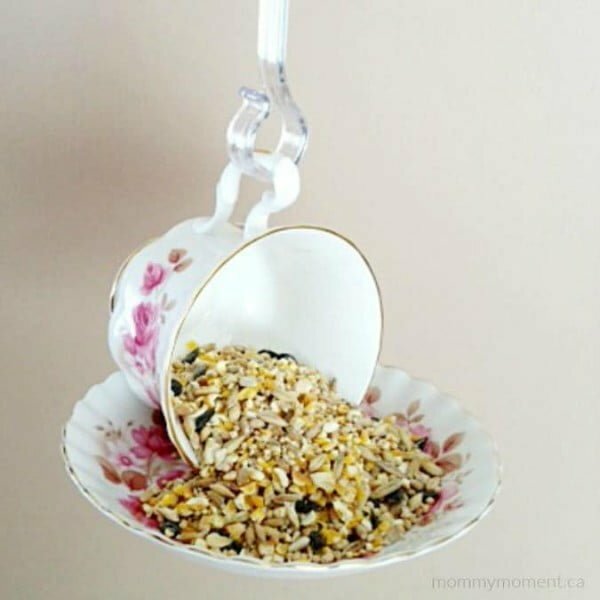 A DIY Teacup bird feeder that both, you and the birds will enjoy. It is a fun DIY project and would make a great gift idea. Read this website to learn how it’s done. Kids can make this simple and beautiful paper plate bird feeder to hang in the backyard. It’s a quick and easy winter project for home or the classroom. See the article to learn how to do it. 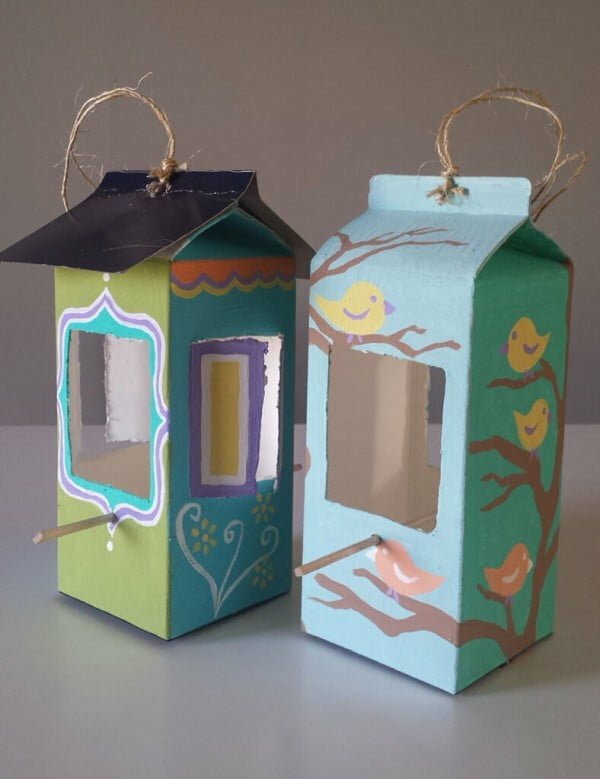 Learn how you and your child can make a bird feeder out of a milk carton and other household items. Read this website to get the complete details. 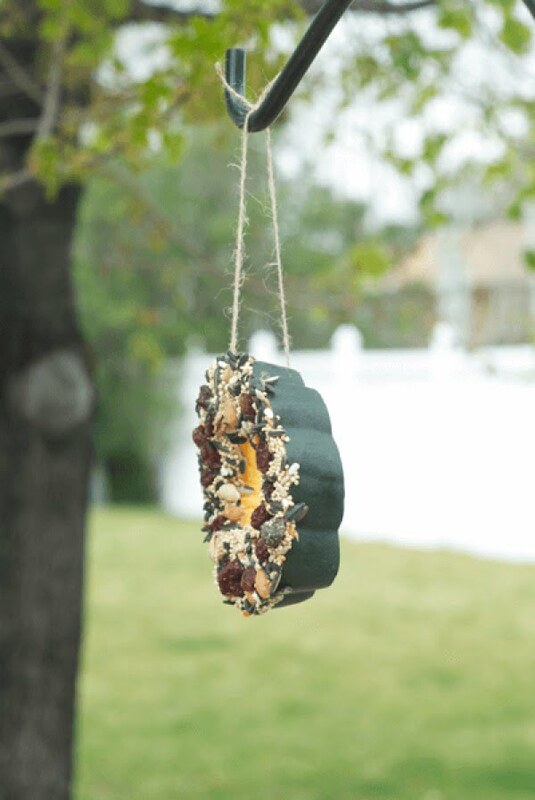 What a terrific DIY decorative home recycled glam bird feeder the easy way. See the link for the full plans and instructions. 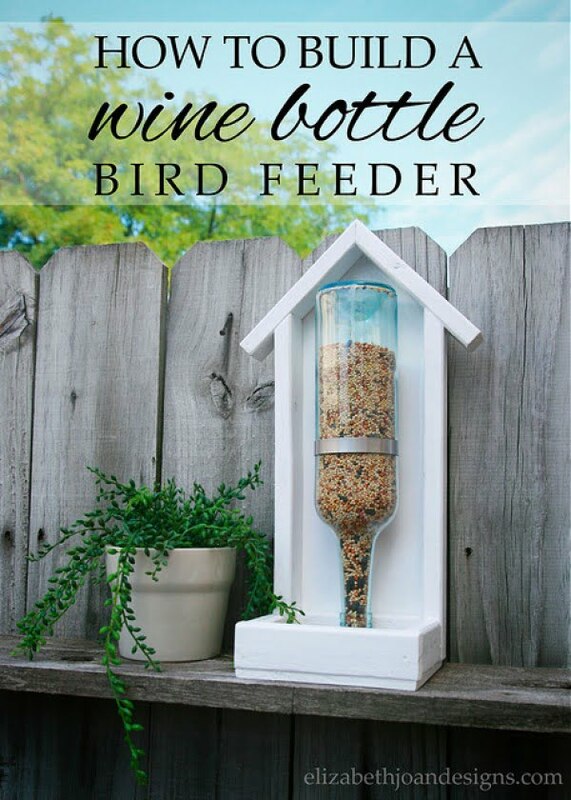 Make this excellent wine bottle bird feeder the easy way. Follow the link to see the entire plans and instructions. What a beautiful repurposed bird feeder with items from around the house the easy way. See the tutorial to learn how to do it. 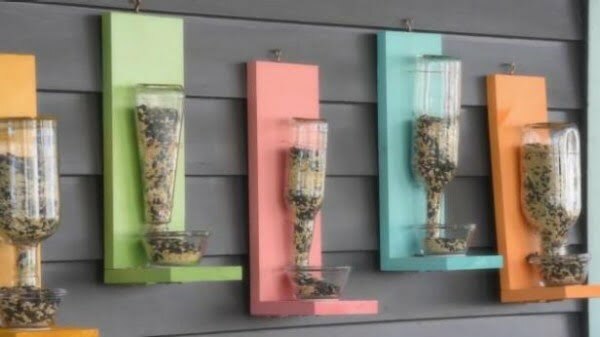 This bird feeder DIY craft only cost around $10 to make and can be completed in under an hour. Read the tutorial for the complete plans. 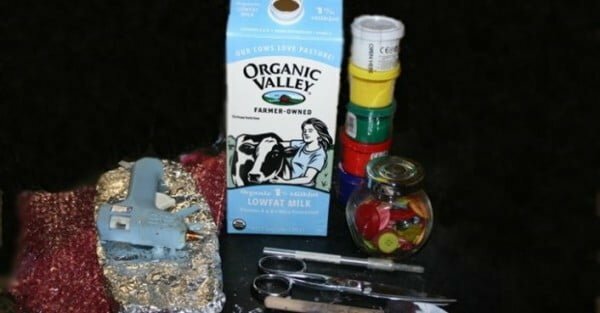 Instead of throwing used milk cartons in the trash, give this fun DIY project a try. Make a DIY bird feeder and enjoy the company of colorful birds. Read this website to see the entire plans. 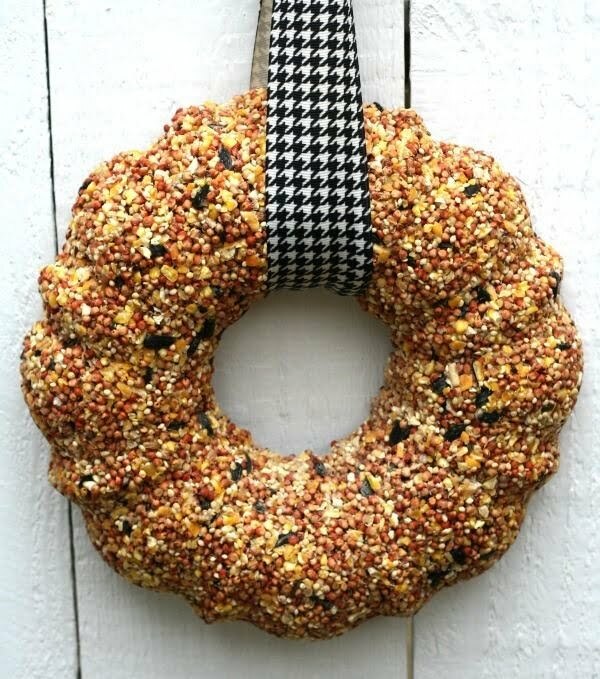 This is incredible birdseed wreath that decorates your door and feeds the birds as a budget home project. See the tutorial to see how to do it. 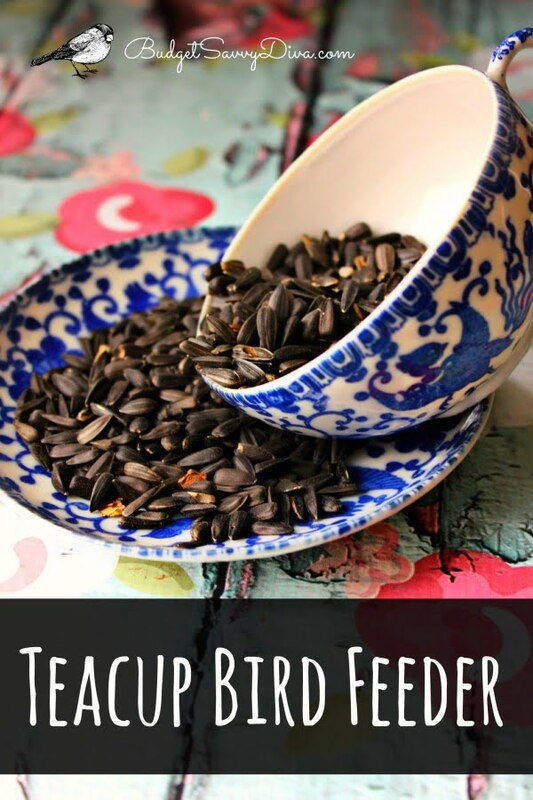 A homemade bird feeder is a simple project to do with your children. 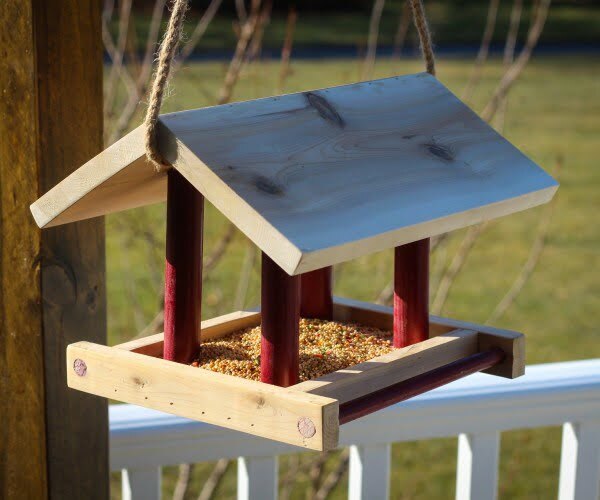 This DIY bird feeder project is a quick and fun craft that the kids would love to try. Check out the article to find out how it’s done. 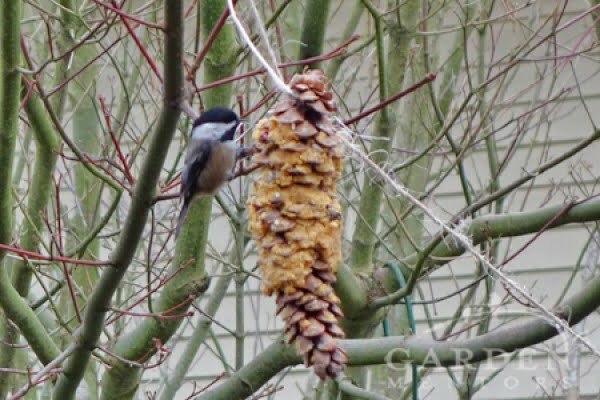 DIY bird feeders are easy to make with a few simple, inexpensive ingredients & biodegradable cones from your garden. Help wildlife in winter & enjoy a view. Read the tutorial to learn how it’s done. How to make a teacup bird feeder the easy way. Read the tutorial to find out how to do it. 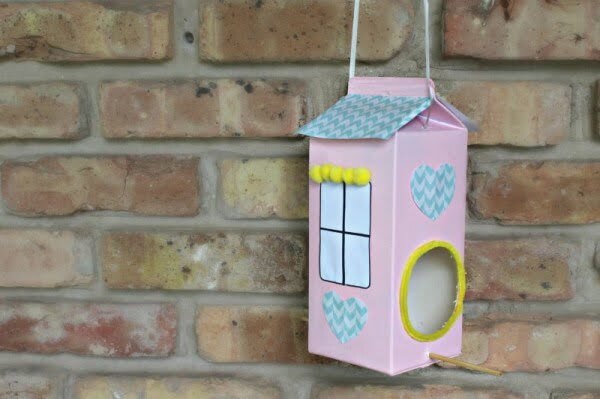 DIY Bird Feeder is made from a milk carton and other household items. Kids and local birds will both love this craft. See the article to see the full details and instructions. 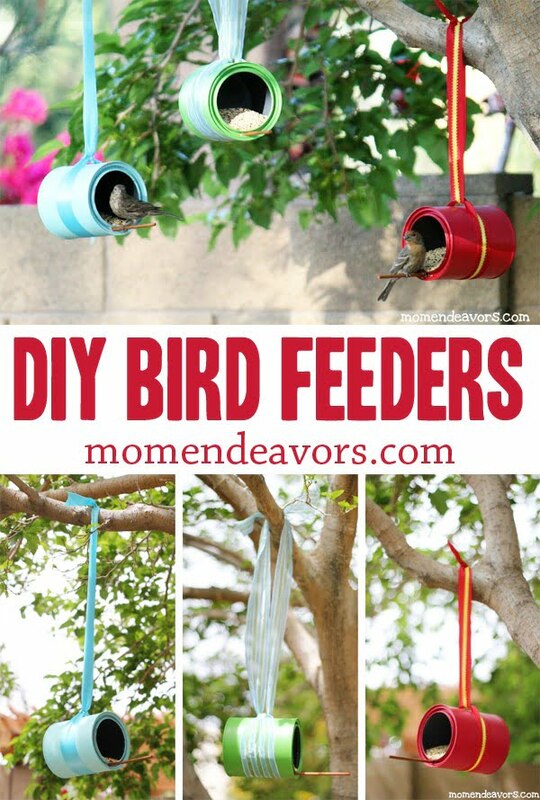 Step by step instructions and photos of an easy DIY bird feeder. 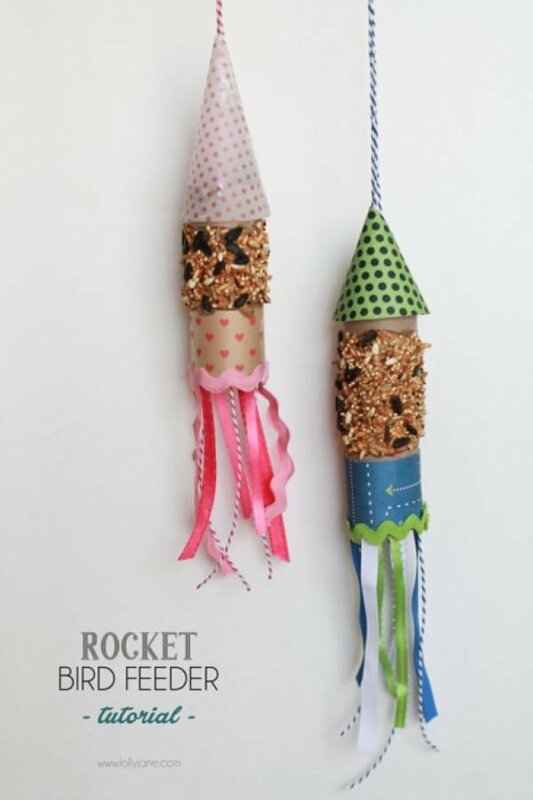 Perfect for scouts or children’s crafts. Read the link to see the entire plans and instructions. Spring offers an excellent opportunity for bird watching. 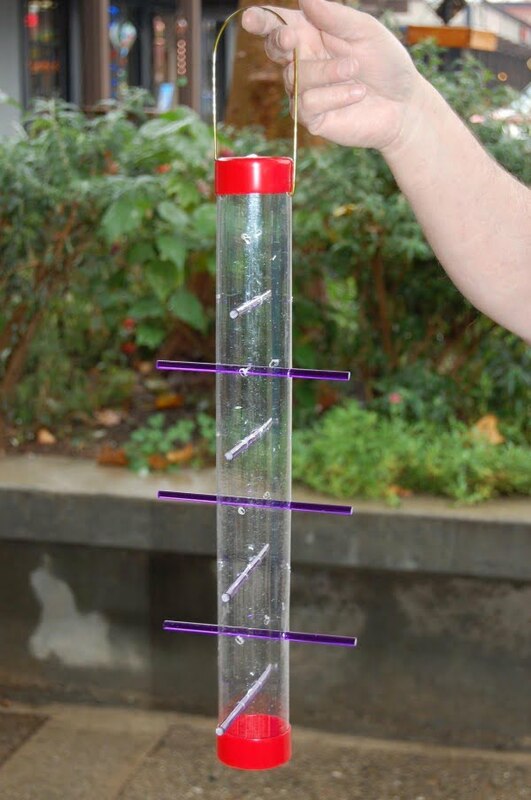 So, if you enjoy catching a glimpse of robins, cardinals, and other local birds, why not create a bird feeder?. See the link to get the entire guidance. 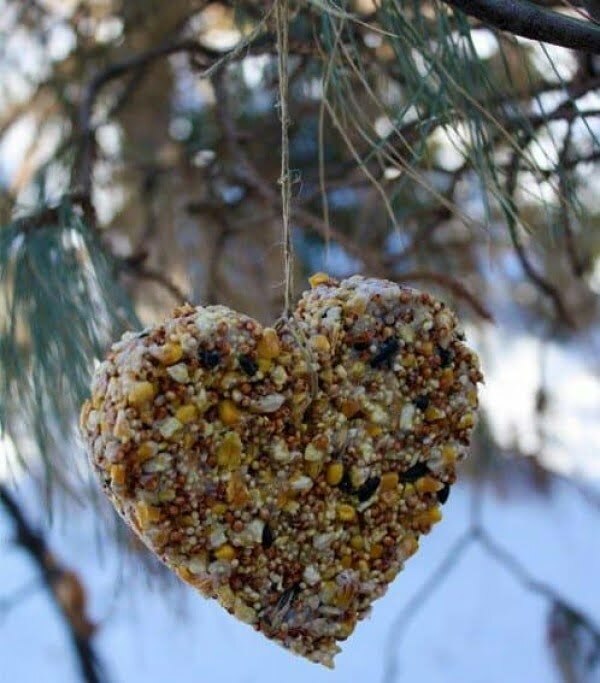 Create this fantastic heart-shaped bird feeder DIY on a budget. Read the article to see how to do it. How to make an upcycled bird feeder using an embroidery hoop and an old light cover. Follow the article to get the full details. 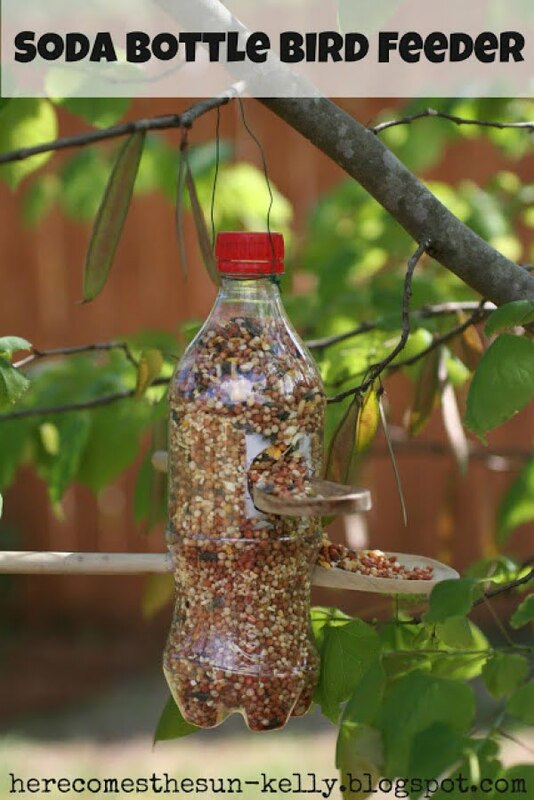 Make these great DIY bird feeders from recycled bottles for a simple home project. A solution for all those wine bottles you’ve been saving. See the link to see the entire plans. 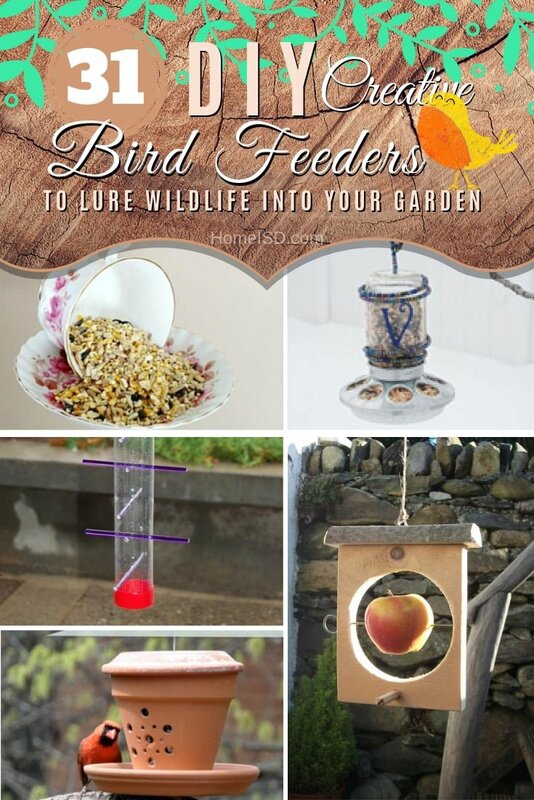 Looking to make a bird feeder? Keep birds flocking to your yard by learning how to build a simple homemade bird feeder out of items from around your house. Read the article to see how it’s done. 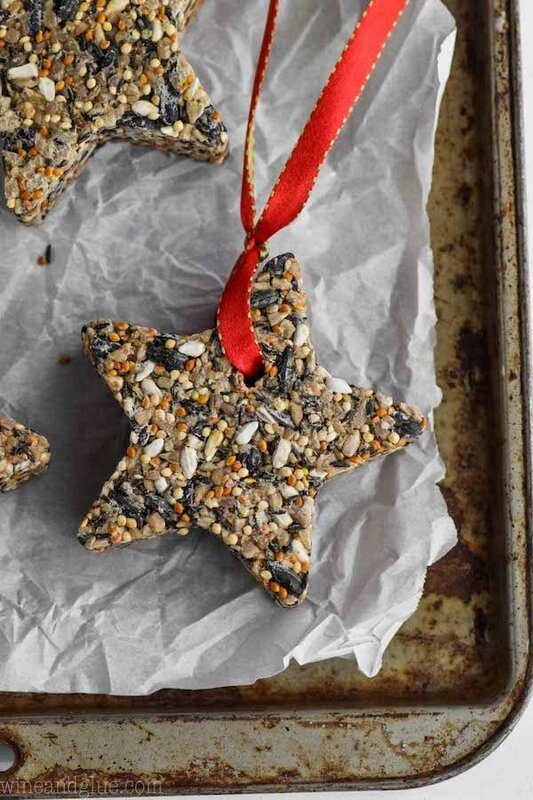 This DIY Bird Feeder is the perfect easy craft to do with your kids. 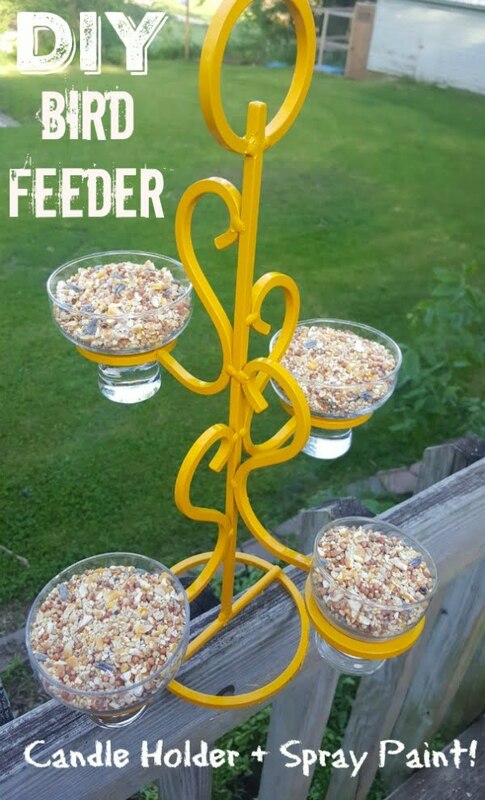 Made with safe and easy to find ingredients, this homemade bird feeder is a project that I’ve loved to do with my kids since they were little and I know you will like to do with yours as well. Read the tutorial to find out how to do it. 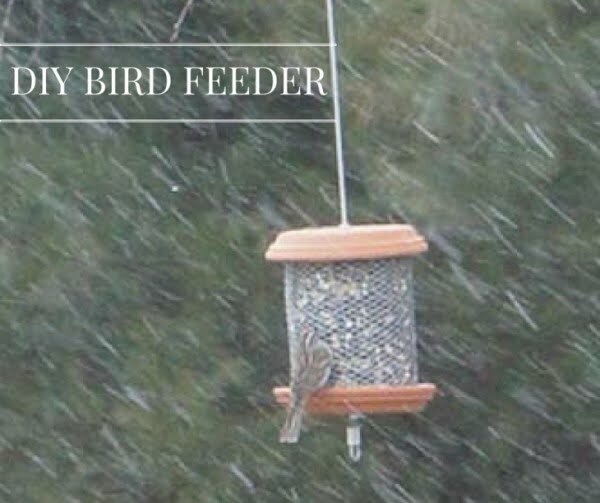 This is a terrific simple DIY backyard bird feeder the easy way. See the link to learn how to do it. 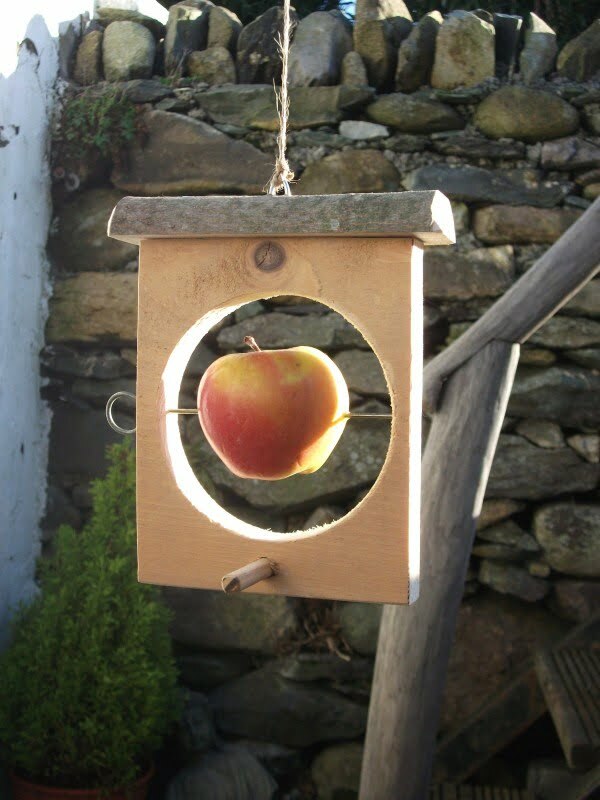 What a terrific simple wooden bird feeder the easy way. See the tutorial to see the entire plans. 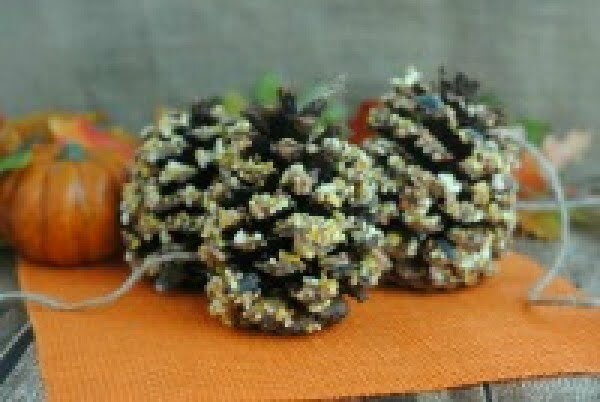 These homemade pine cone bird feeders are one of our favorite easy fall crafts using pine cones. Make them today. See the article to find out how to do it. 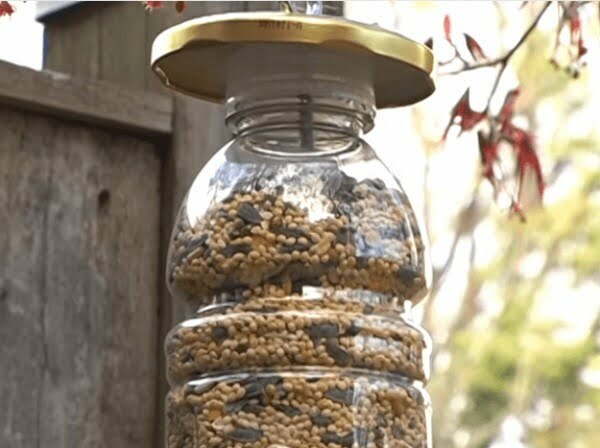 Make this amazing finch bird feeder the easy way for $5. See the article to find out how to do it. An easy project using recycled materials and a fairly basic selection of tools. 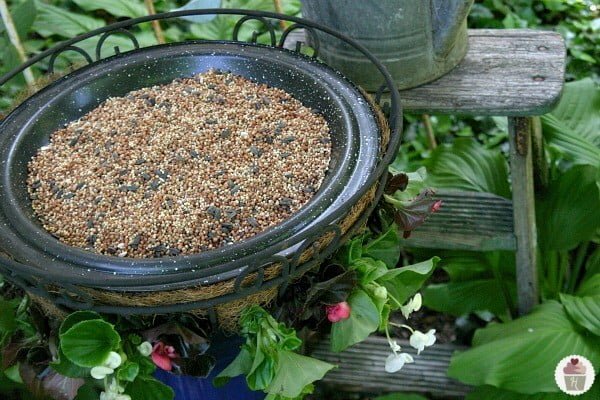 This is a terrific make an easy bird feeder the easy way. Follow this website to get the entire details and instructions. 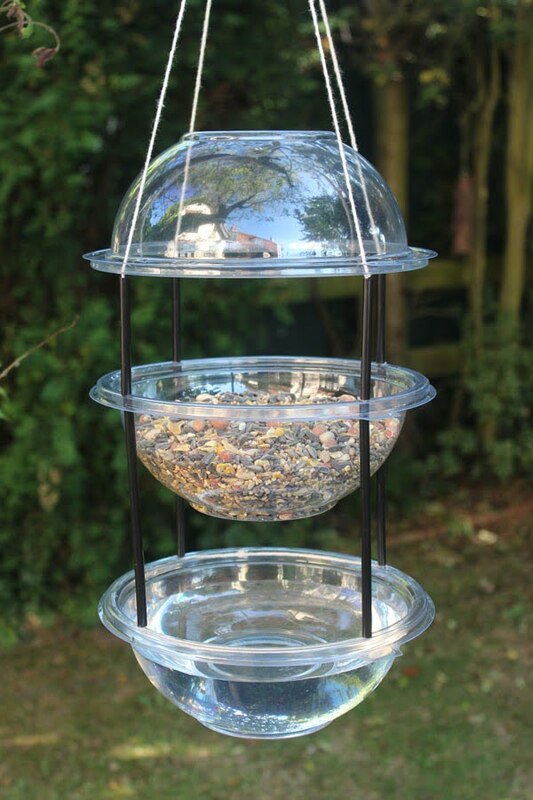 Make a hanging combi drinker/feeder for your garden birds as an easy home project from plastic bowls. See this website for the full details. This is a beautiful soda bottle bird feeder on a budget. Follow the tutorial to find out how to do it. 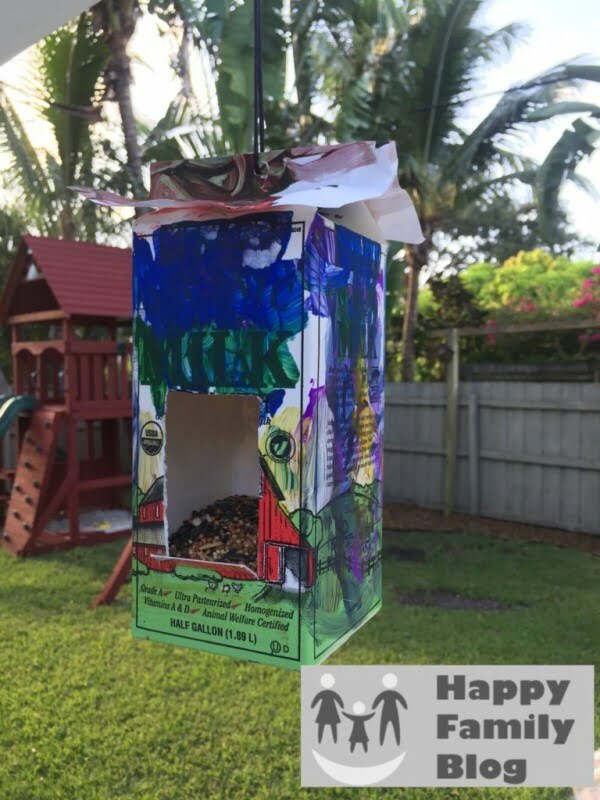 If your kids love birds as much as Calvin does, this is the perfect project. Check out the video to see the full details and instructions.